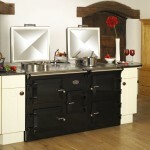 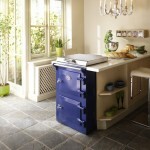 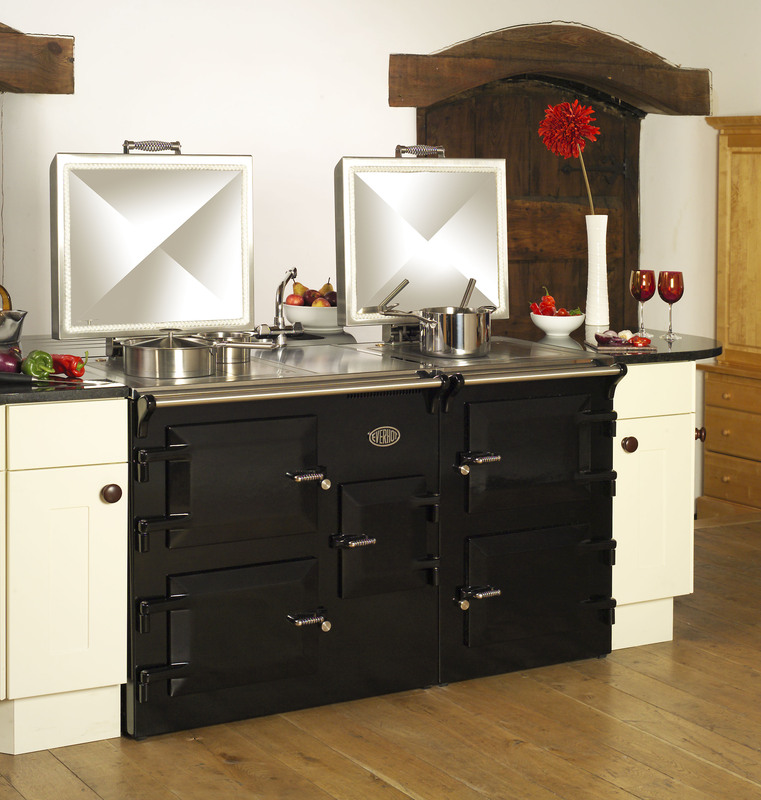 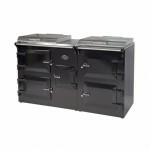 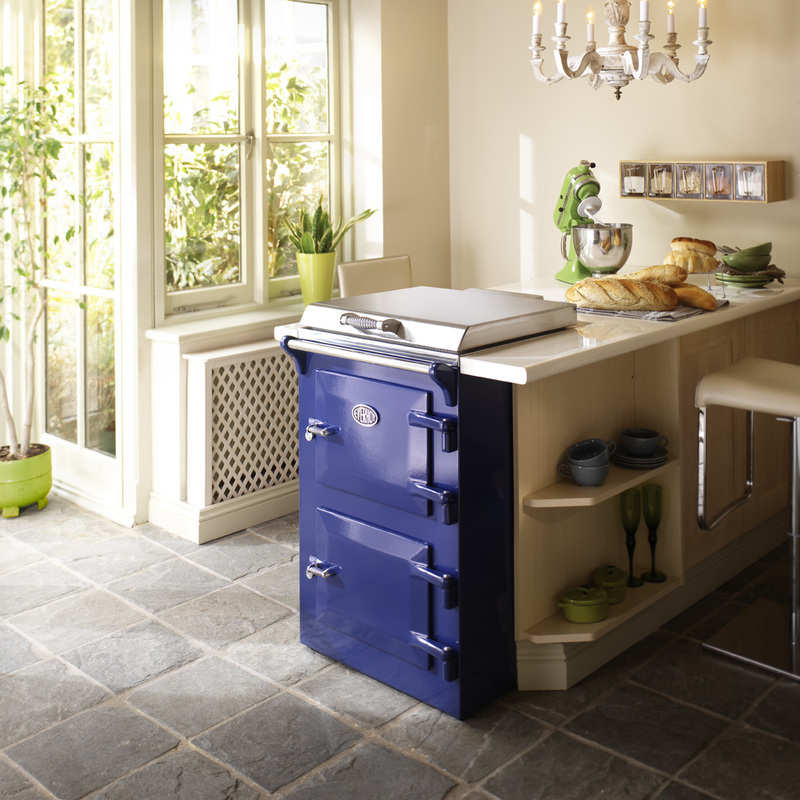 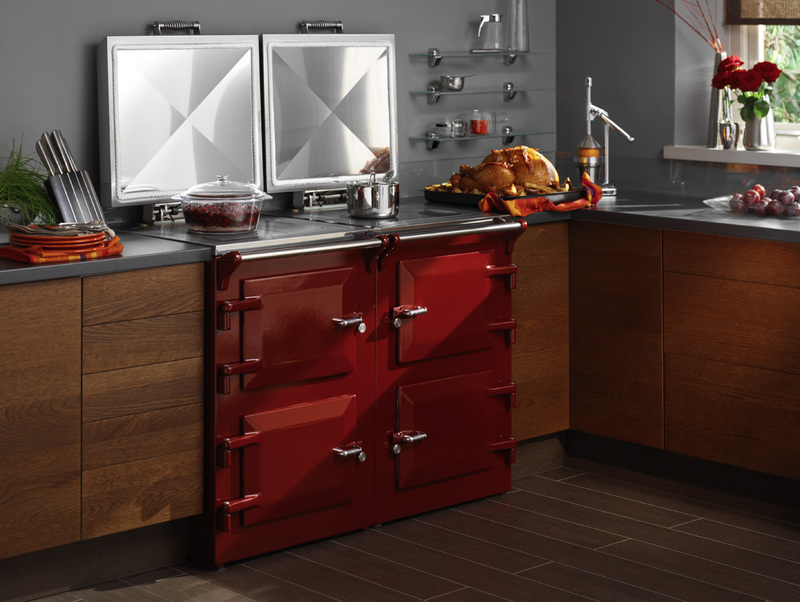 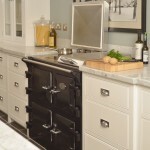 It is not true to say that cooking with a range cooker is all about cooking in the oven. 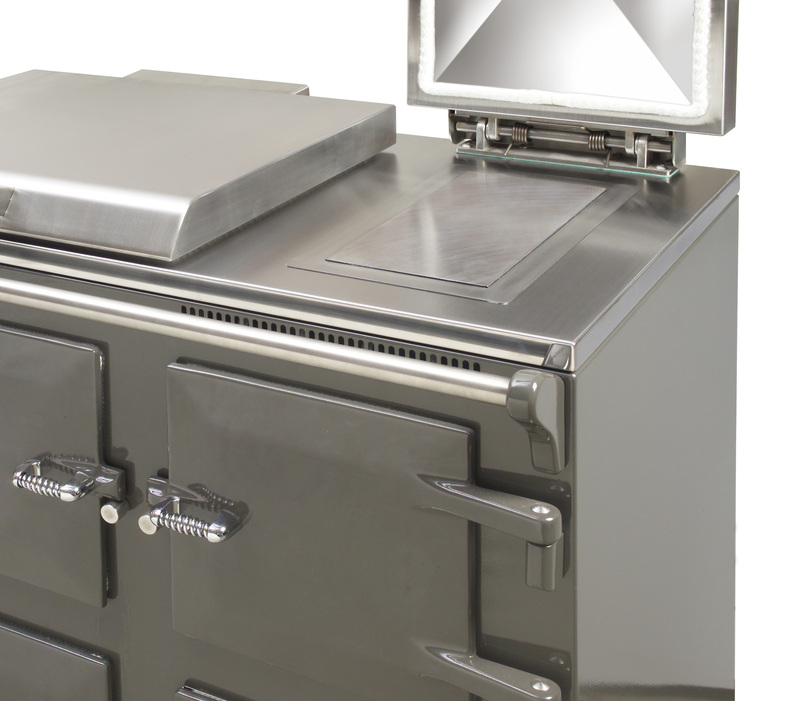 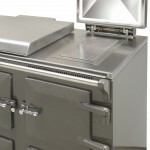 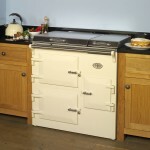 With an Everhot range the hotplates and ovens don’t drop in temperature when the lid is lifted. 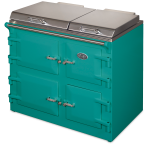 So whilst you can cook your vegetables in the oven if you wish to; you can save oven space for fabulous roast joints, potatoes or stews. 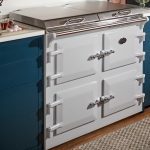 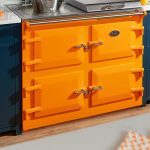 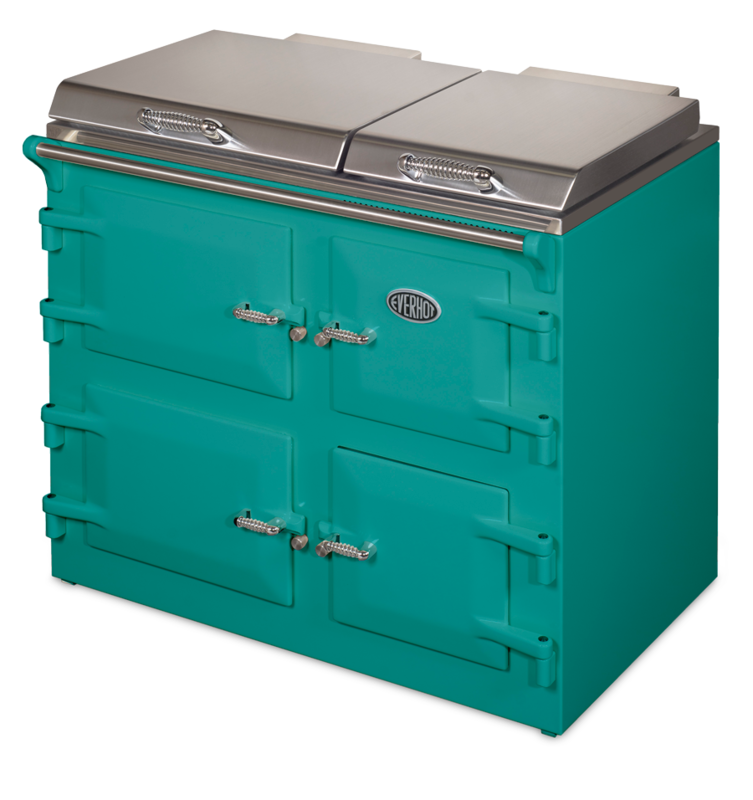 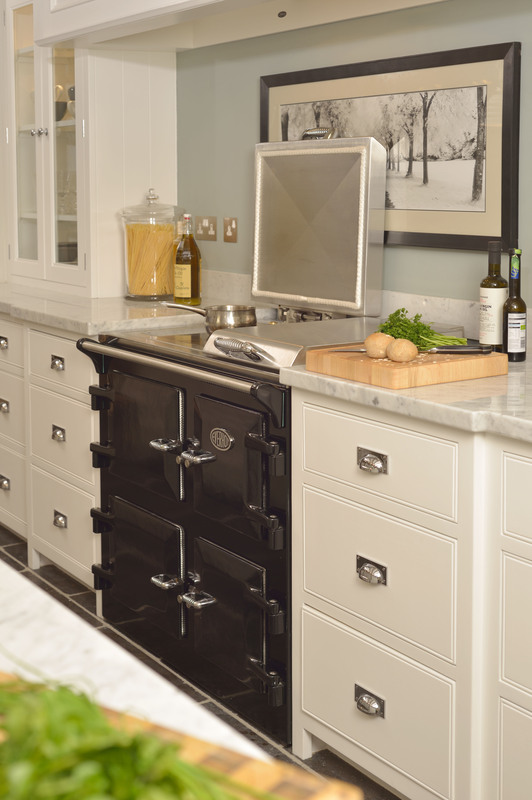 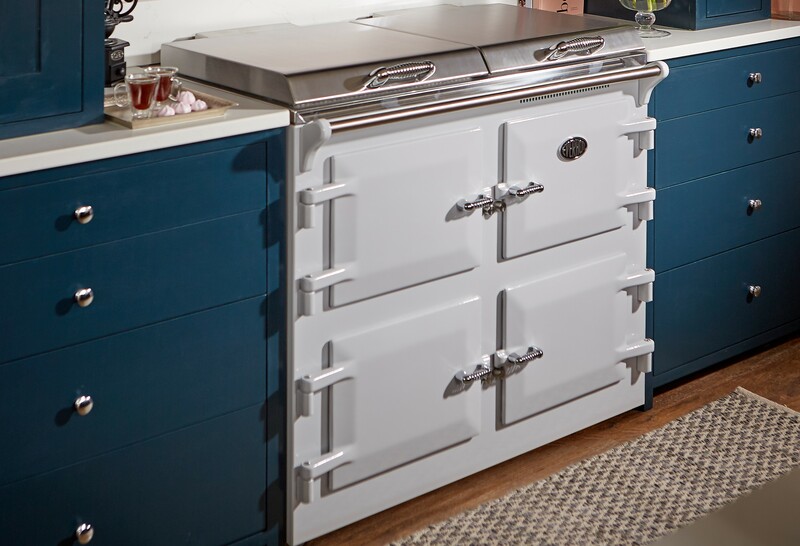 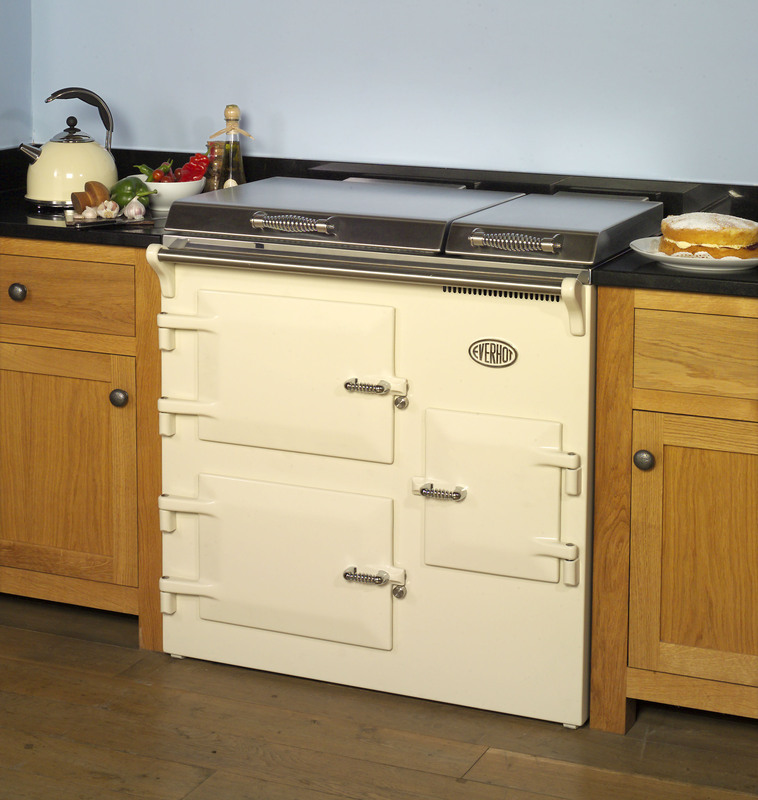 The principle of oven cooking in a range cooker is that the entire body of the oven heats up evenly and the food is gently cooked by radiant heat. 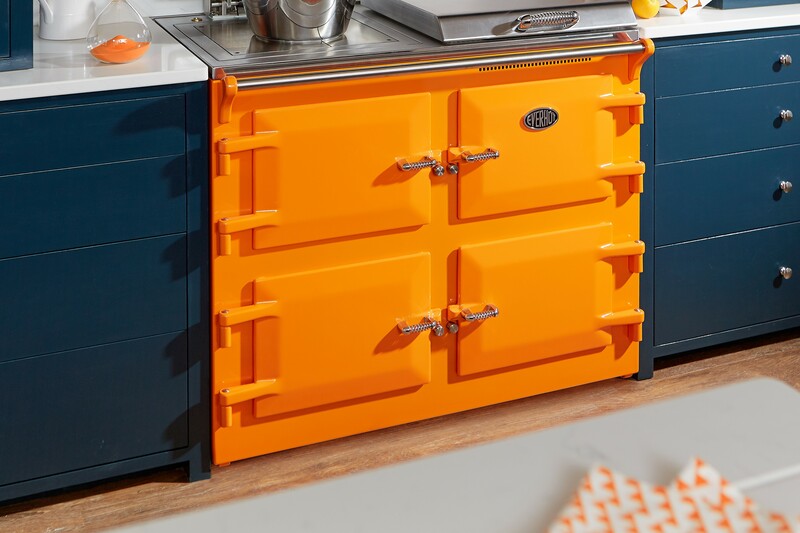 Since there is no naked flames, or fans to move hot air around (which can dry out the food in the process), the results taste sublime. 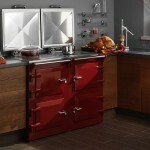 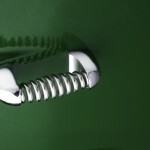 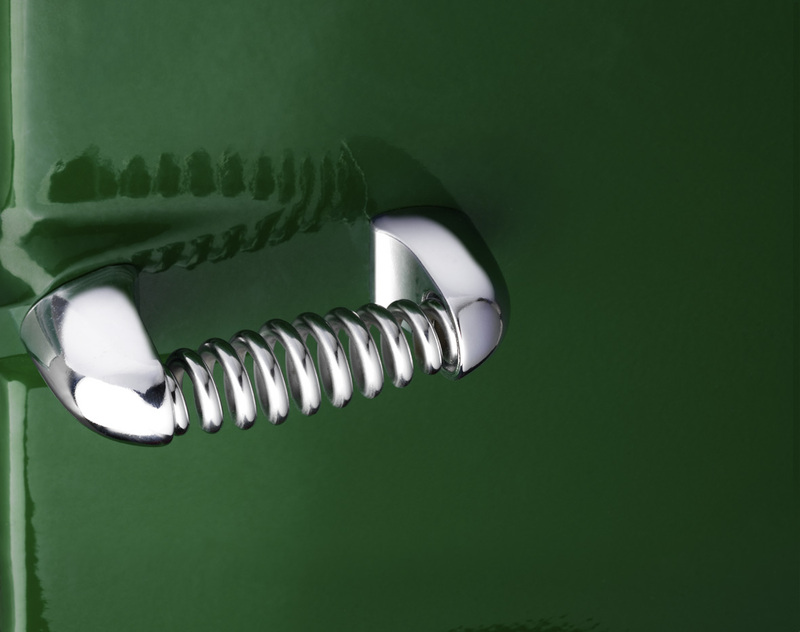 Each model shown below comes in Blue, Cream, Black, Burgundy, Green or Graphite.